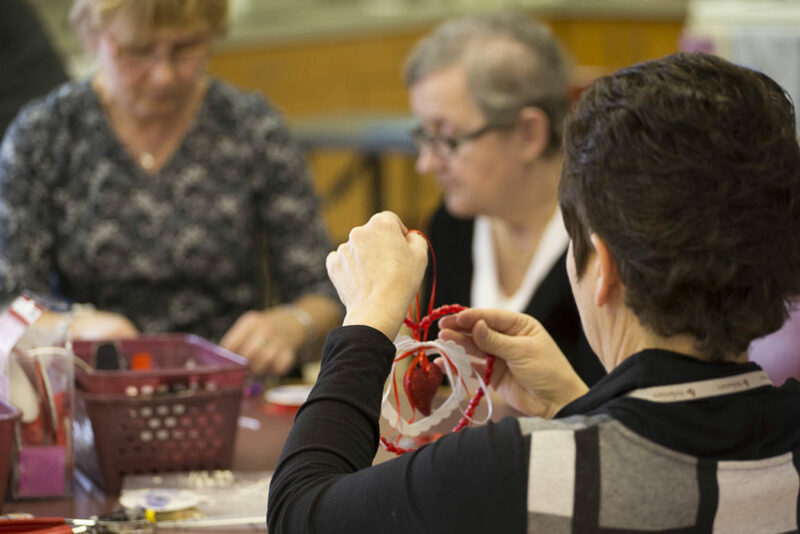 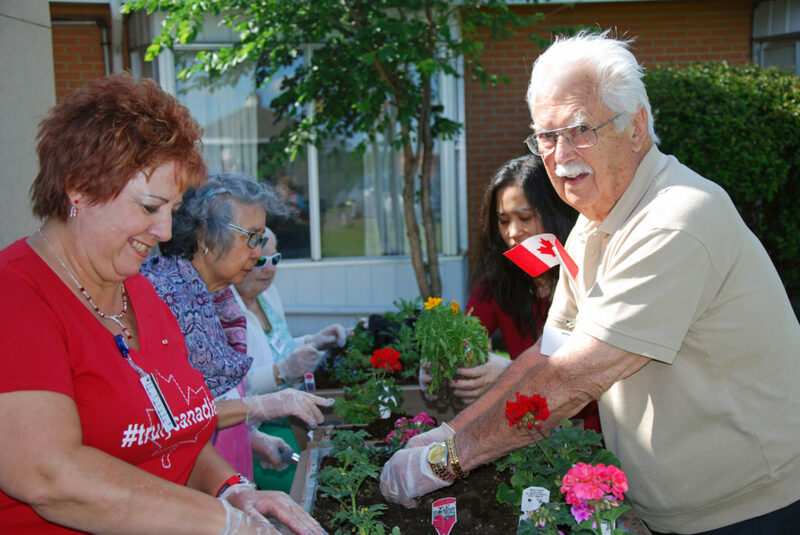 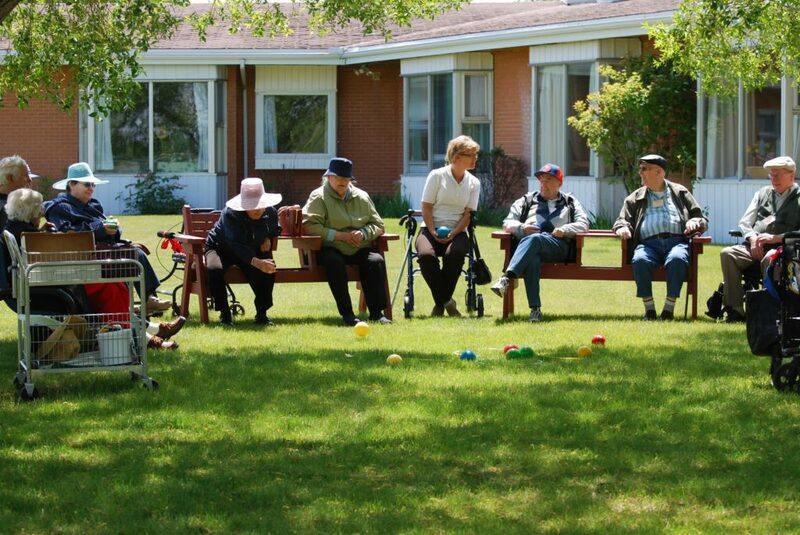 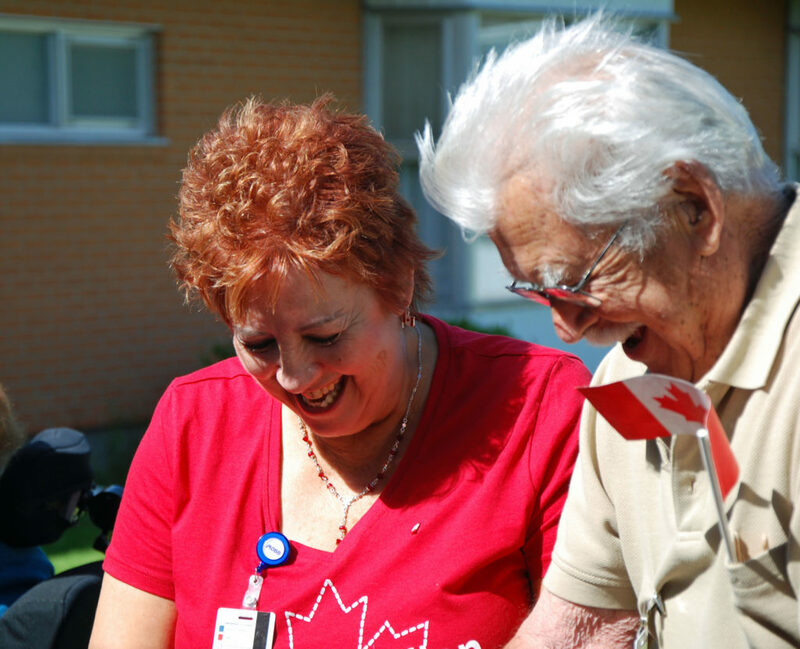 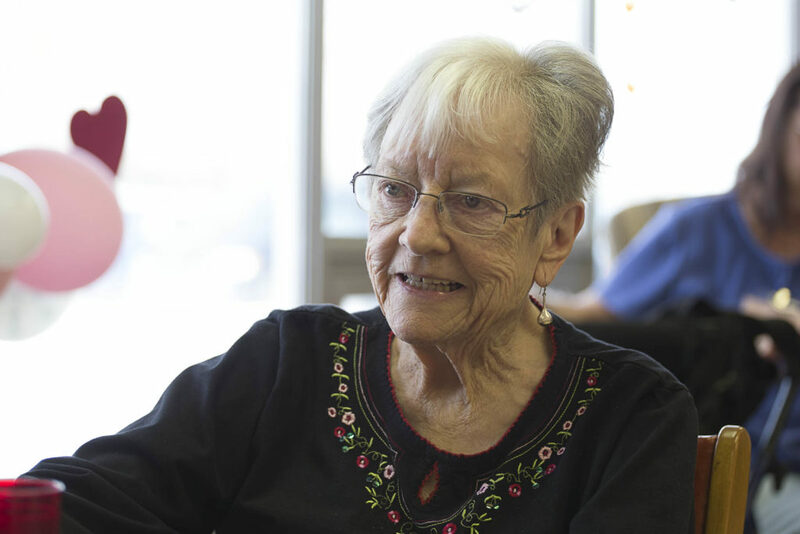 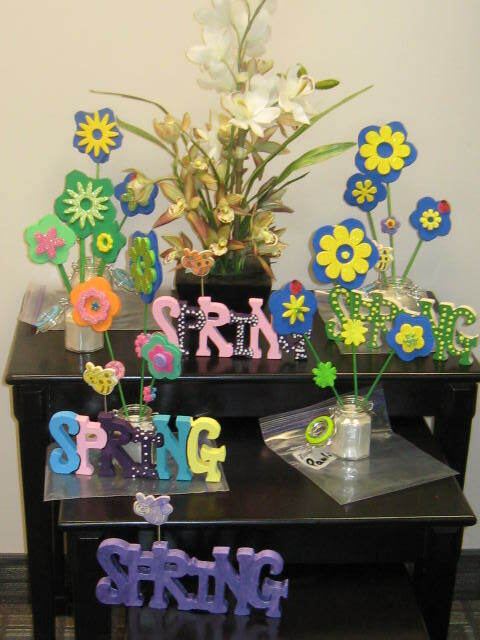 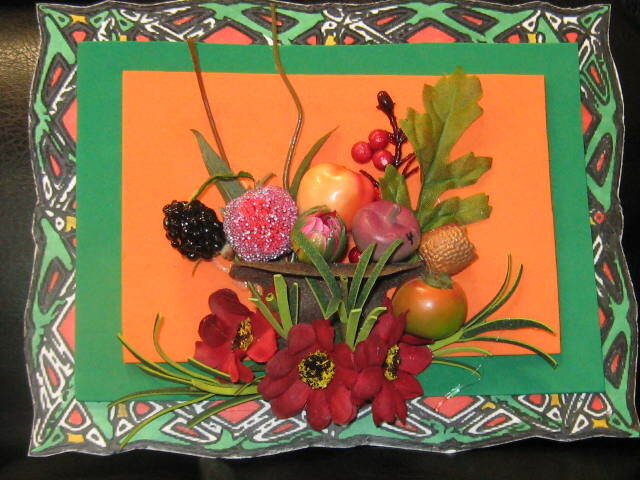 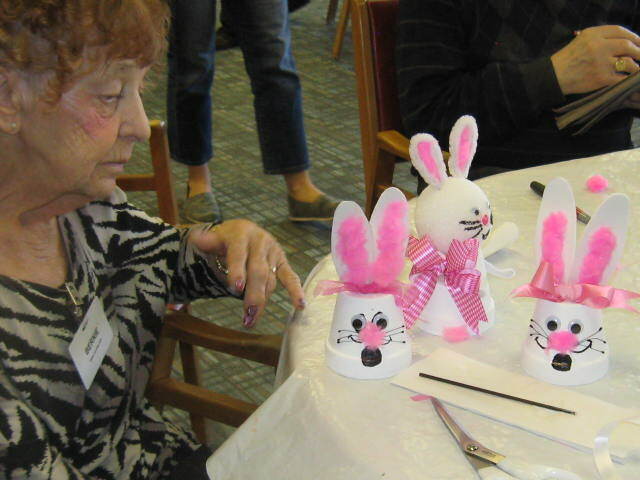 Father Lacombe Care Centre is home to one of the Home Care (AHS) Adult Day Programs. 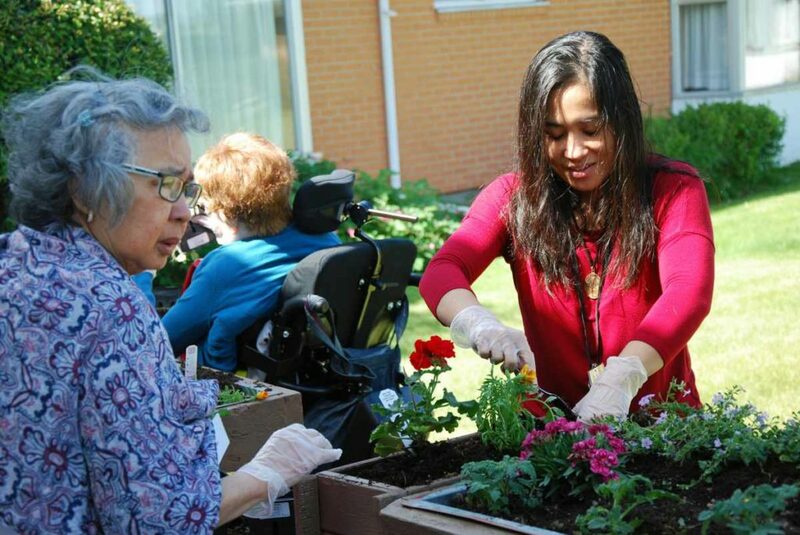 ADP recognizes that regardless of age, need, or limitations, everyone deserves to have a caring, stimulating, and enjoyable environment that encourages self-care, independence and dignity. 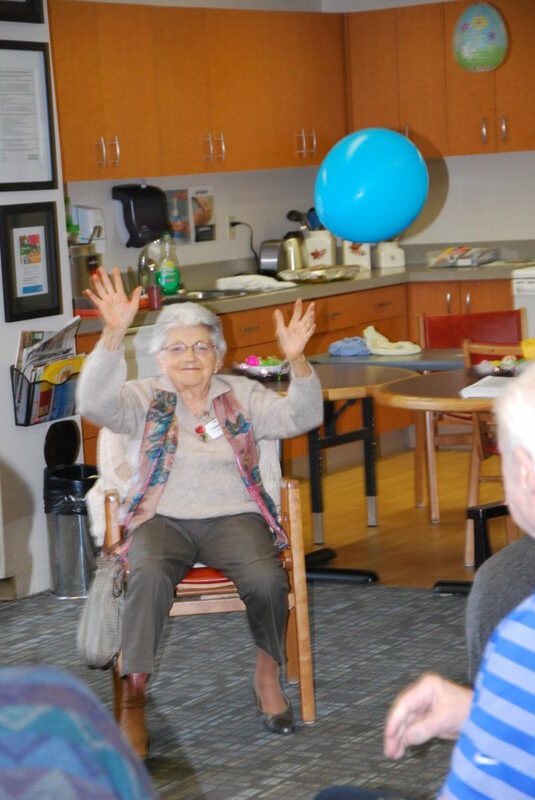 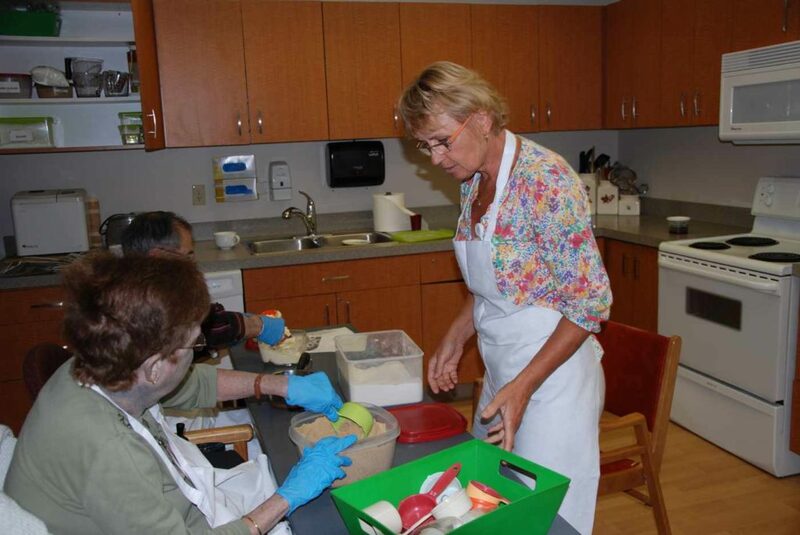 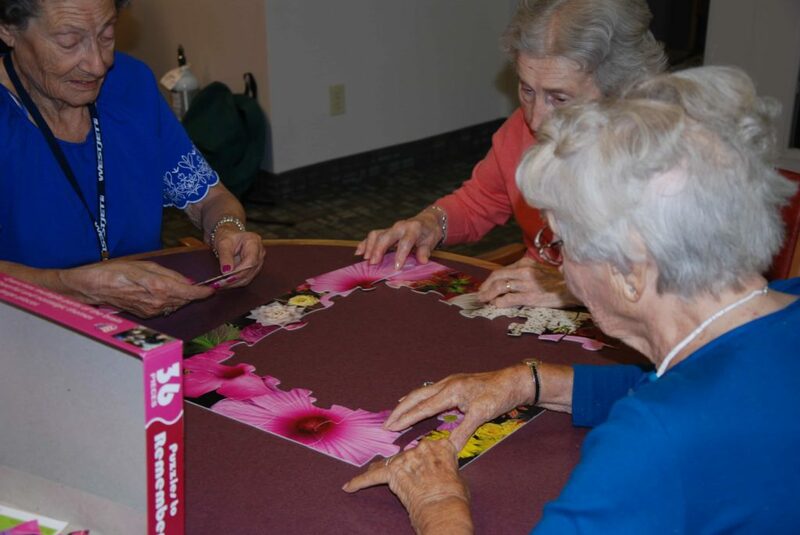 To do this, ADP provides high quality goal oriented social and recreational opportunities, fitness programming, caregiver respite and wellness monitoring that allows clients to maintain their independence.